So all of a sudden my phone's speaker started to sound weird any time I played Songs using the default Music Player, Google's "Play Music" app. And it's quite awkward that Google's Play Music App doesn't come with an equaliser, there's no way I could tweak things, then I tried with TTpod, another Music Player with more robust features, but no luck, my phone's speaker still sounded awkward. In a case like this, anybody would conclude that the phone fell and something broke in the speaker right? Well, I'm on Android 6 Marshmallow, and like me, if you received any minor update, it can change a few things about your smartphone which you may not even be aware of. 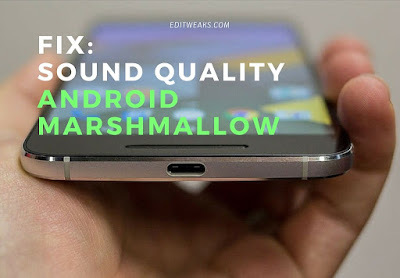 NOTE Again: This Sound Quality repair or Fix was carried out on a smartphone running Android 6 Marshmallow. 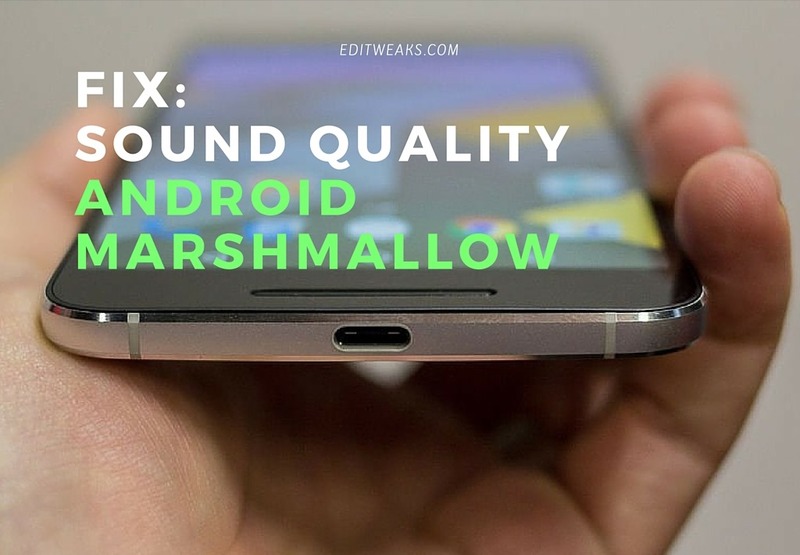 There, you have option to tweak the sound quality of your device speaker or the earphone you use with it. 3. Make Sure Audio enhancer for earphone is turn OFF. This is meant for only earphone so if it doesn't sound better when playing via your earphone you may switch it OFF. Now go back, play a song and listen, the Quality should now sound better.